Bhubaneswar: It is surprising how we tend to forget the suffering of the scorching heat as soon as the rain Gods shower their blessings upon us. The much-needed showers have brought the city back to life and suddenly there is this joyous air all around. Satkosia: Located in the Eastern highland, with deciduous trees spread all across, this is a beautiful spot if you wish to get away from the hustle and bustle of the city. Around 113 km away from Bhubaneswar, Satkosia has a plethora of pleasing panorama and beautiful sites for camping. You can also spot tigers, elephants and crocodiles in the riverine forest here. 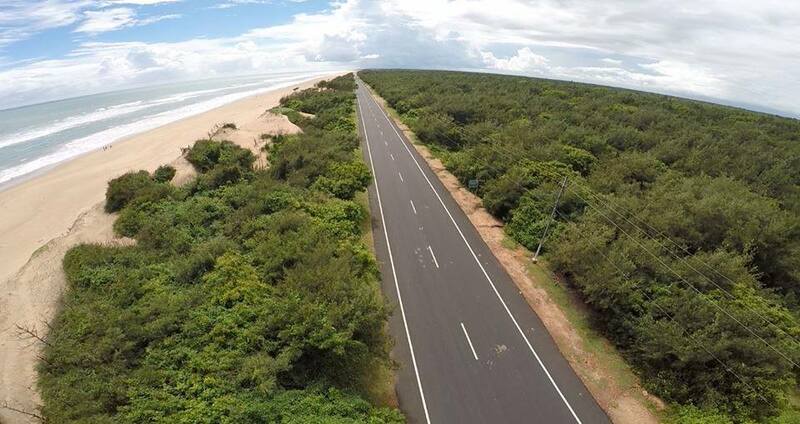 Marine Drive (Konark-Puri): The entire stretch from Konark to Puri, is one of the most peaceful getaways in Odisha with the sea beside. A lot of resorts offer good discounts in this area. 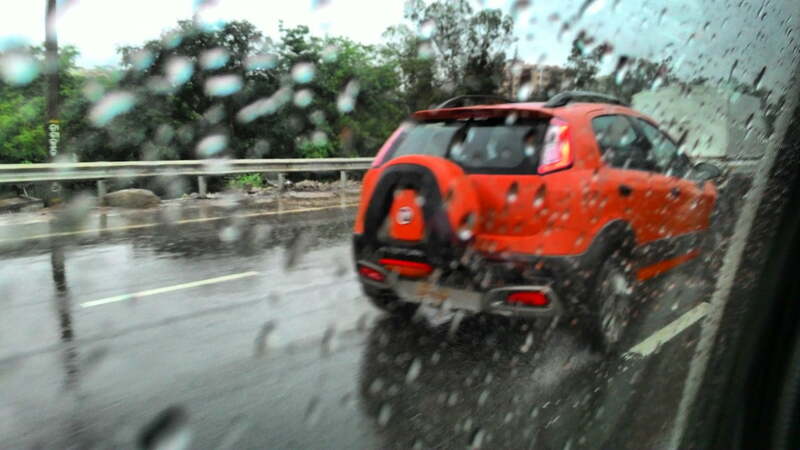 At a distance of one-and-a-half hours from Bhubaneswar, this is also the best route for long drives, especially when it rains. You can smell sea water, hear the waves crashing on the beach and see rain drops hitting the sea. 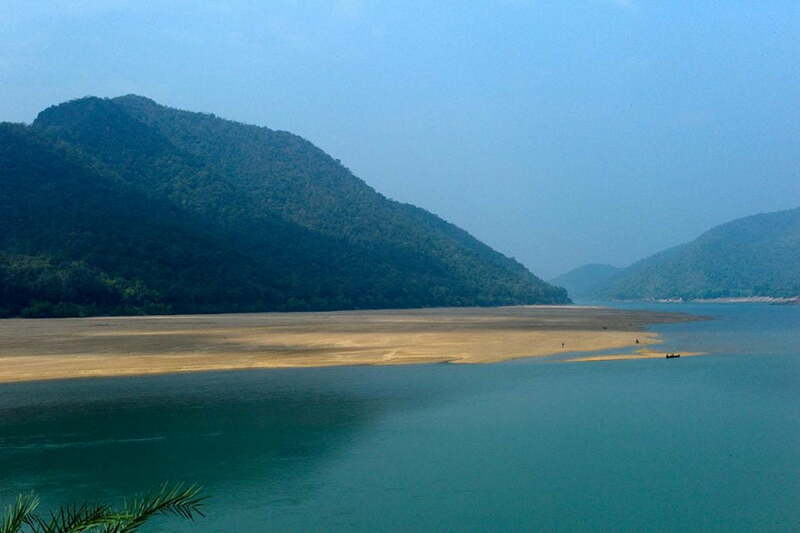 Desia: Located in Koraput district of Odisha, this region is the state’s hill station. It is a community-based Rural Tourism Initiative by Heritage Tours, Bantalbari Village and a local NGO, Barefoot. One carries back memories of tribal life, the sight of the mesmerizing waterfalls, rivers and the taste of the local food and they stay with you for many days. Monsoon makes this place all the more green and serene. 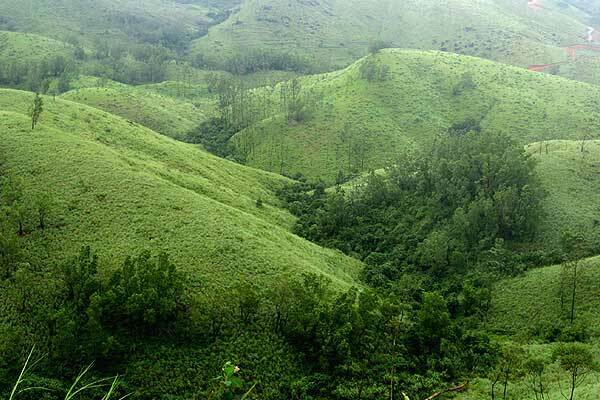 Daringbadi: Popularly known as the Kashmir of Odisha, Daringbadi in Kandhamal district is famous for being the coldest region. It has pine trees and coffee plantations that cannot be found elsewhere is Odisha. There are various ecotourism stays here where you can spend a few days during monsoon in the midst of mountains, sipping freshly-brewed coffee/tea. At a height 3000 ft, this place also has various rivers, waterfalls and the Belghar sanctuary. 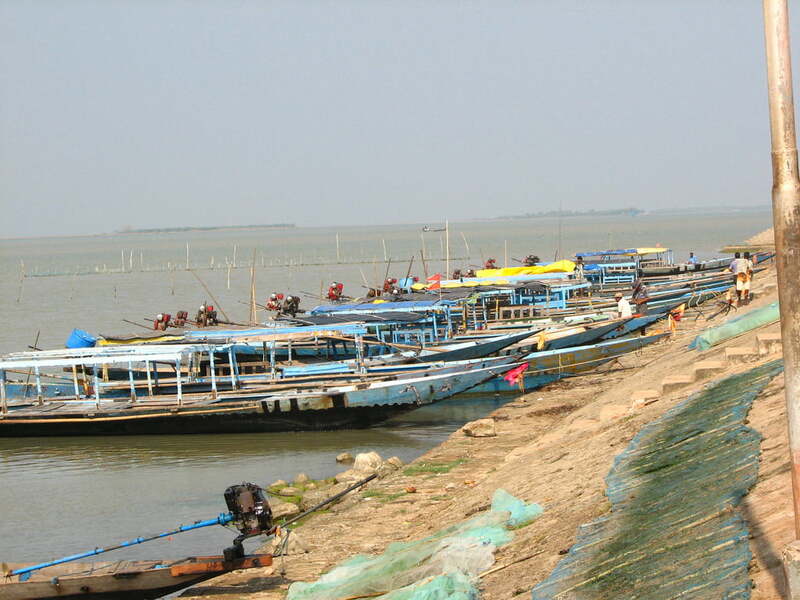 Satapada: Around 50 km away from Puri, Satpada is a group of seven villages close to Chilika. One can also spot dolphins here and can go canoeing, kayaking and boating. A small island called Rajahamsa is located at the mouth of the lagoon, 18 km from Satapada which is a breathtaking site during monsoon. 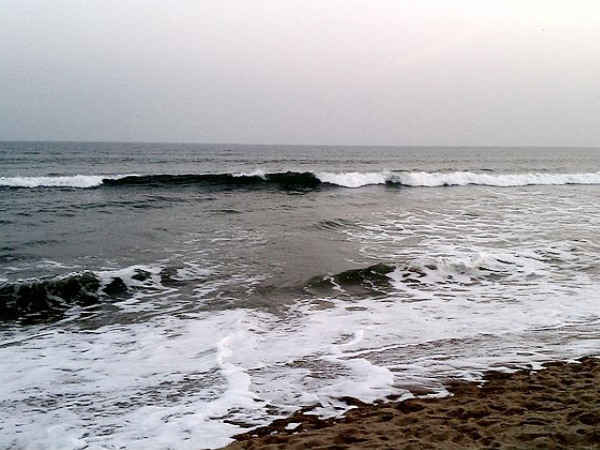 Gopalpur: A town 16km away from Brahmapur in southern Odisha, this is the best place for water babies! If sea makes your heart dance the subtle way, a few days at the beach around coconut groves, casuarinas and gentle sand dunes is all you need. Popular hotels there provide amazing stays and the pitter-patter of rain can never be as beautiful as when beside the Bay of Bengal! Wish you a happy monsoon!